Our home is located overlooking a large lake with plenty of balcony space for bar-b-ques and relaxing. There is a lovely garden and a pool. It is approx. 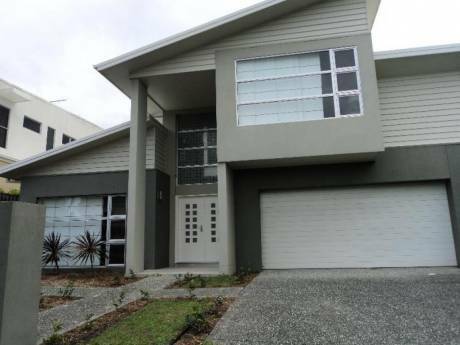 3 kms from Pacific Fair shopping centre (the largest on the Gold Coast)and 2kms from the closest beach. There are 3 bedrooms each containing either a Queen size or double bed. Two have ensuites. Another bedroom is used as a computer room. A car would be available and would be necessary as public transport is closeby but awkward. The home is around 17 yrs old. My husband I are a retired business couple 60+ yrs of age. We are interested in fitness, particularly water activities. We no longer have pets because we enjoy the freedom of being able to travel. 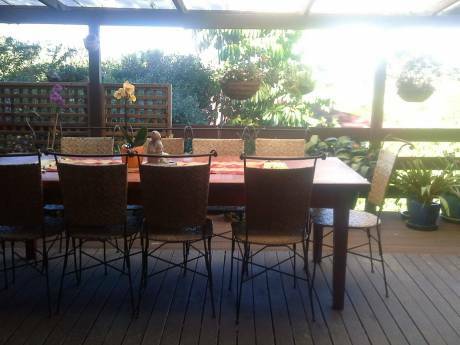 We are looking to have a holiday in Sydney northern beaches or near city suburbs for about 1 week in Jan 06. Our home however would be available for around 2 weeks. We are planning on travelling slowly by campervan beteen Sydney and Gold Coast and return. The neighbourhood is a very pleasant suburban area with many homes being on canalfrontages. 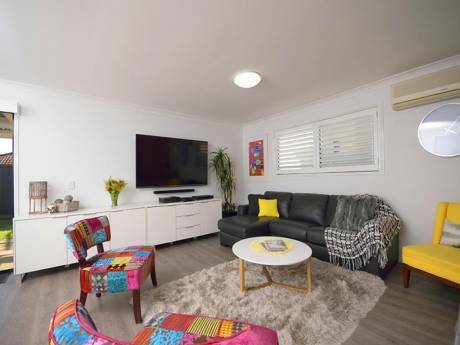 It is quiet but conveniently situated in a central part of the Gold Coast and a short car trip from all major attractions.